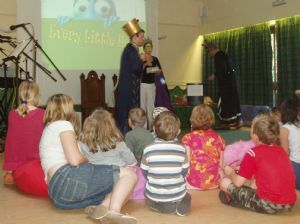 At St Margaret's children and young people are as much part of the church of today as anyone else! We welcome you whatever age you are. There are lots of activities for different ages. We care passionately about children. We want our children to have fun in a safe environment and grow up knowing that God is loving, that Jesus is their friend and that the Holy Spirit is God’s power in their lives. We want them to meet with God! There are a good number of children in each of the various age groups. The groups are led by volunteers who give their very best each week to ensure the children are having lots of fun learning about Jesus. We follow the Church of England's Child Protection policy for all those involved with children and young people. During the service all those caring for children are welcome to move around and may like to make use of the children's area which is by the door as you come in. There is room for children to move around during worship and use the books or colouring materials. There are also seats for those accompanying them to use. Carers can also sit to the left of this image in the main part of the church. Fused have their own page .... to find out more click here. 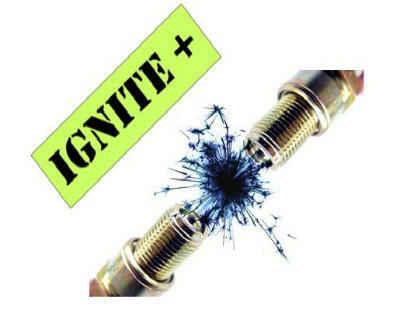 Ignite+ is group for children from school years 3 to 6. We meet fortnightly on a Thursday night from 6.00 – 7.00pm in the church rooms. Come along and join us for an energetic hour of games, quizzes, activities, stories, jokes and songs. It is a way to learn more about Jesus in a really fun way. The dates for next term will be publicised shortly. For more details phone Jayne on 07786343344. 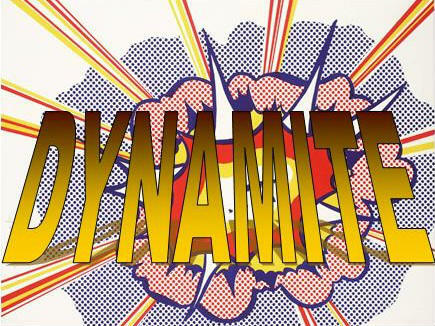 Dynamite is an action-packed fun-filled group for kids in school years 2 to 6. In Dynamite we get to know more about Jesus by learning from the bible, playing games, memorising verses and loads more. Dynamite members get close to God in exciting ways – through loud, lively worship and quiet, imaginative prayer. There is never a dull moment when you’re in Dynamite! Dynamite meet during the Sunday morning service which starts at 11am. 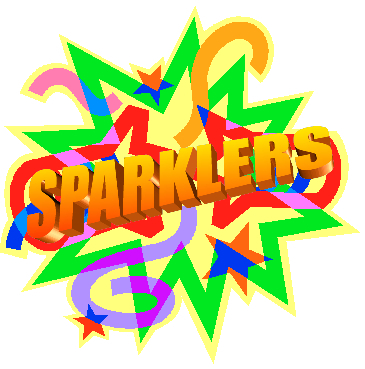 Sparklers is a fun and friendly group where young children can learn more about God in an active, creative and fun way. Through a mix of songs, storytelling and crafts, Sparklers is all about experiencing God’s love. Children get to know one another and God better, get creative and always have fun! Sparklers meet during the Sunday morning service which starts at 11am. 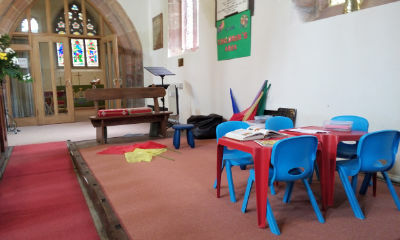 There is a carpeted crèche with books, toys and changing facilities in the Children's Chapel inside the church on the left hand side. 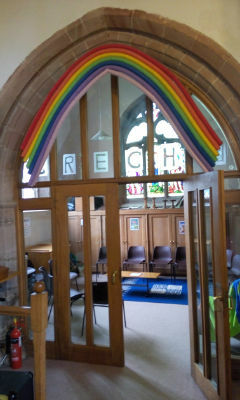 Children with their carers can go there at any time during the 11am Sunday morning service. The room is soundproof and you can hear the service over a loudspeaker. Little Stars have their own page ... to find out more click here. Who let the dads out? is a chance for Dad (or Grandad, Uncle, or other male carers) to bring the children (0-11) to the church rooms where we have baby toys, soft play, air hockey, a bouncy castle, Lego and much more for them to do with tea, coffee and bacon rolls! To find out more click here. If you want more information about any of the groups please contact the Church Office.